Nickel & Suede er day. They're life-changing. 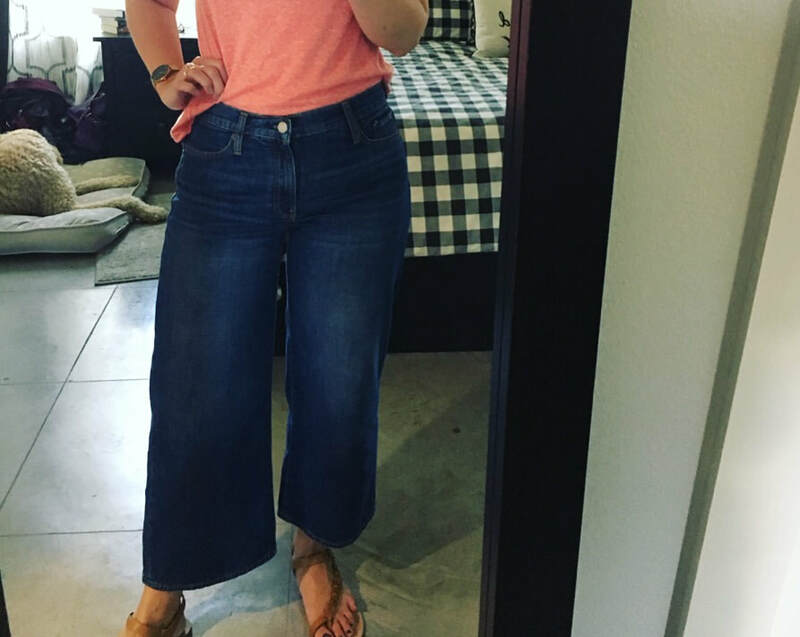 Wide leg jeans are my jam. 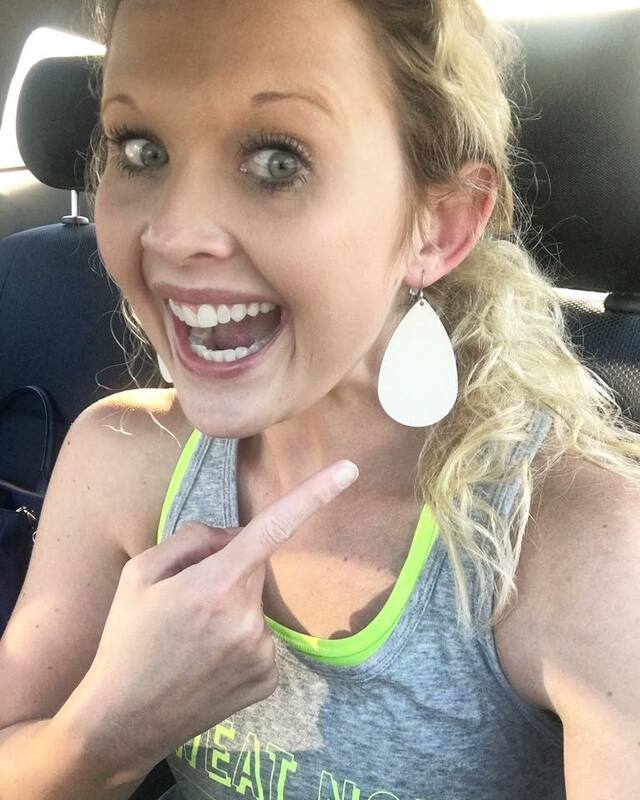 Nickel & Suede Earrings: This isn't a new love. I wear these almost EVERY.SINGLE.DAY. Snag a pair (or three) asap. This was the first pair I purchased a year ago. Wide Leg Jeans: These are a recent obsession. My cankles are strangled and they're seriously fun. Gap, J Brand, and Michael Kors (all scored at TJ Maxx) are some of the the faves I'm rocking. 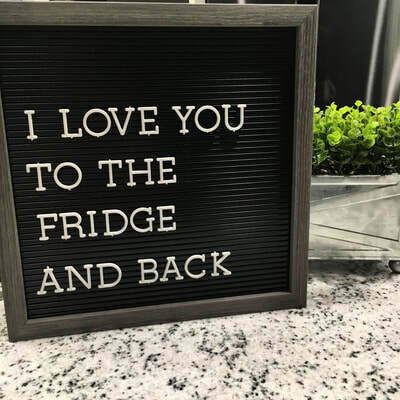 ​Letterboards: Letterfolk & Target are easy sources. 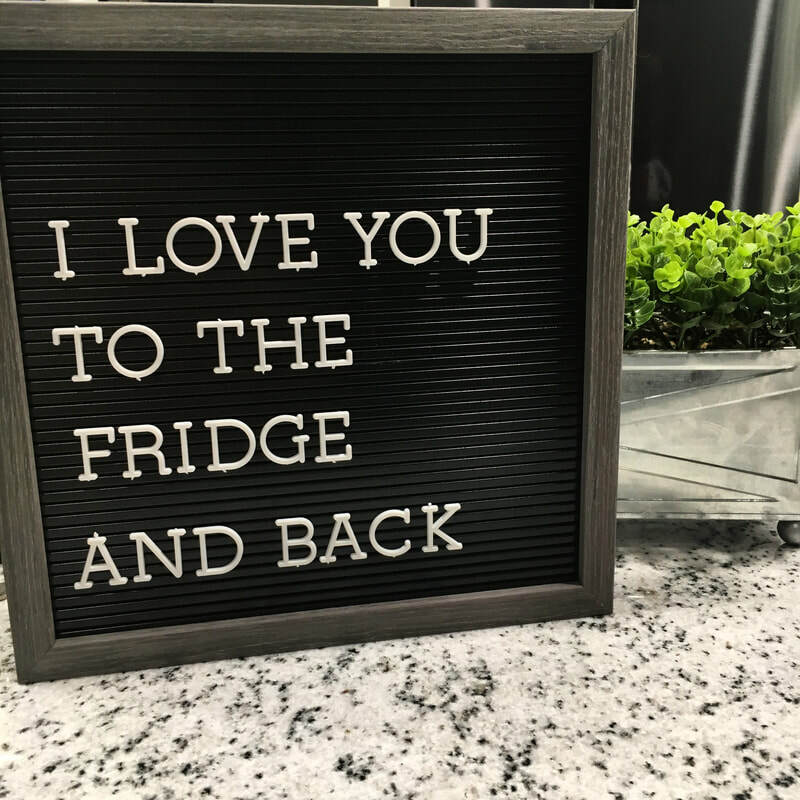 Inspiration, reminders, milestones... all great material for these fun decor pieces. 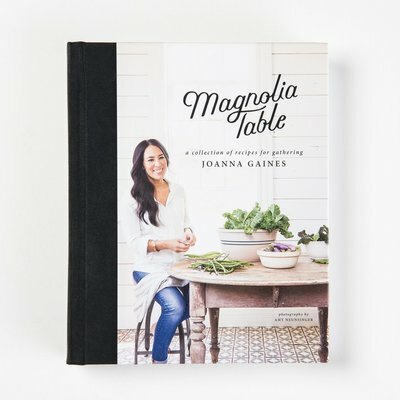 Magnolia Table: I am obsessed with Joanna Gaines' Magnolia Table. 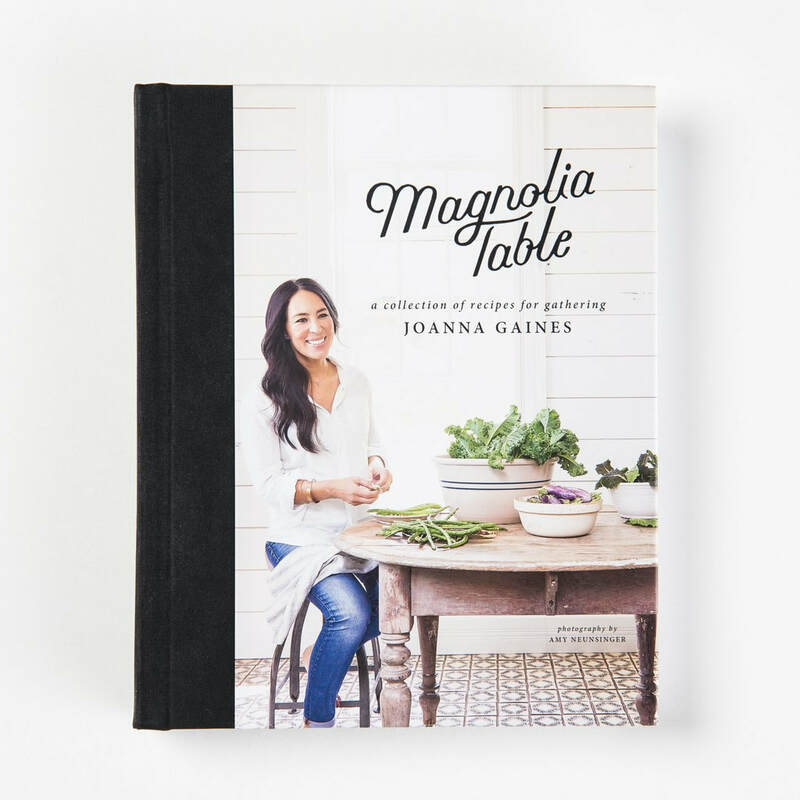 It is very rare that I love an entire cookbook but this one. I've read it cover to cover. And truly want to make almost every recipe in the book. It's approachable and real. Everything I've made thus far has been delicious. 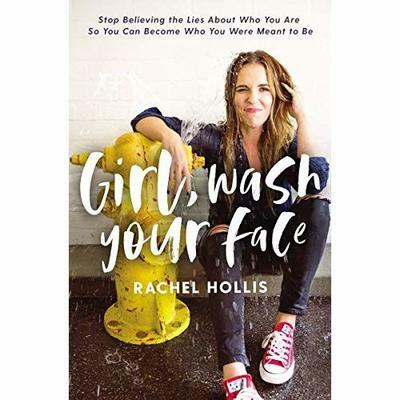 Girl, Wash Your Face: My friend Kristi shared this book with me. I read it in one plane ride. It's a fast and real read. I am getting my own copy because I want to read it again. Rachel Hollis doesn't pull any punches. 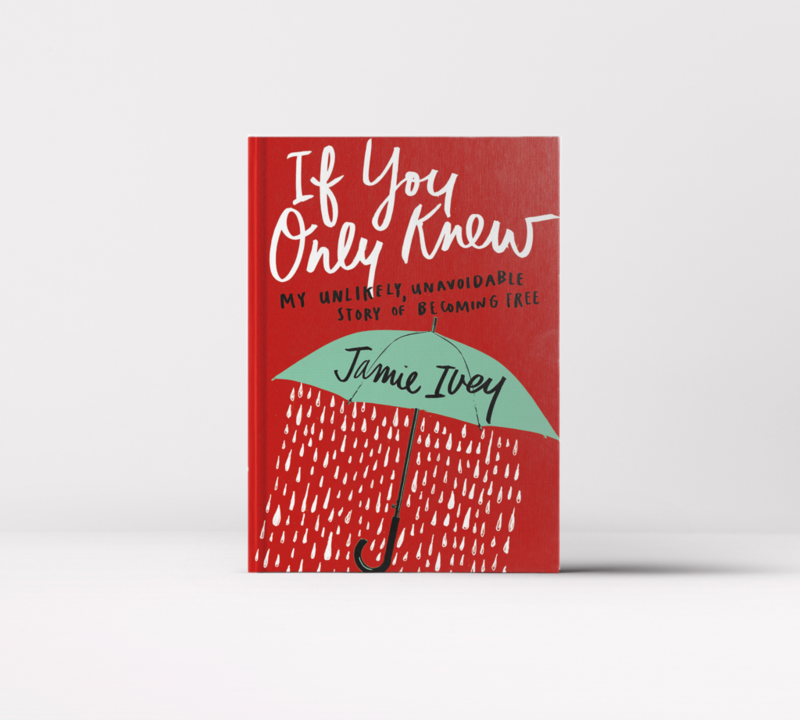 You won't read this book and not end it feeling ready to do something different, do something more, and be your best self. 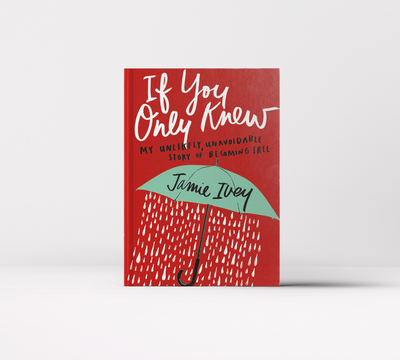 If You Only Knew: Kristi, again, let me borrow this book. It's a bit of a slow read but it is genuine and a different perspective. It makes you assess the not proud moments and really how those built who you are today.